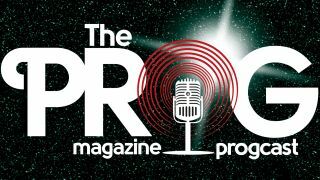 We've got a brand new Prog Magazine podcast for you to enoy. You can also listen online right here, right now, for free. Get involved now. And don’t forget to rate us and leave a review if you like what we’re hearing.